The club was formed in 1981 when a group of parents banded together with the aim to give local children an opportunity to become better skiers. For the first couple of years the club was based in Guthega with the support of Heinz Gloor. Col Frost was the president and John Jones – Ampol started 20 years of sponsorship. 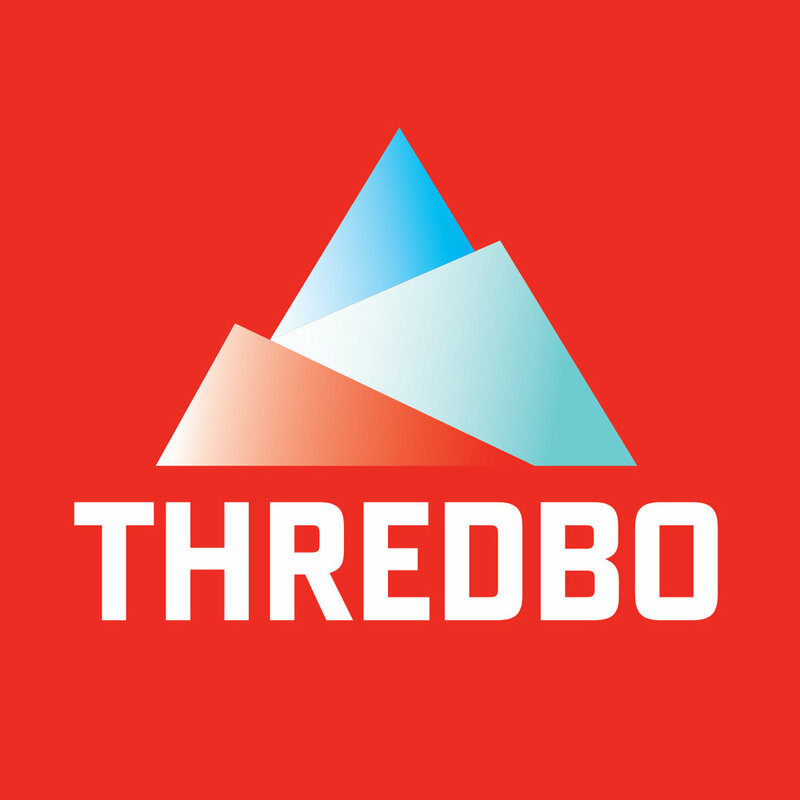 In 1984 the club moved to Thredbo at the invitation of Kim Clifford. It was steadily growing and included some of the best young racers of the day. For the next 6 or 7years there was an elite group of racers and a strong development squad coming through the ranks. Publicity and newsletter material from the time emphasises race results in various championships. In 1988 eight members spent 9 weeks training at Red Mountain in Canada with the then head coach Nick Kirshner. Angie Beresford was the coach of the newest members. Richard Mould and Chris Handbury were presidents of the club during this period. The basic aim of St Moritz, to give local children the opportunity to become better skiers has remained, but over time the increasing opportunities for serious race training with the Thredbo Ski Racing Club and other organisations, led to the gradual shift of the emphasis of St Moritz. St Moritz aims to teach young children how to ski well, enjoy it and have fun and gives them the opportunity to try racing and race training. Bill Wilkinson, Lyndall Parris and Sid Walters were at the helm of the club over these changes, they also highlighted the fun and family nature of the club, encouraging parents to be part of the organisation and come skiing. In 1998 a snowboarding group joined the skiers and in 2000 Rhythm Snow Sports became the sponsor. Liz Timmins was the President during the late 90’s and early 00’s, with Mark Cooper following from 2003 to 2007 and introducing the successful Teenagers Program. 2008 saw the start of a new team with Melissa Phillips as President, Michele Miller as Secretary and Shannan Salvestro replacing Col Morris’ boots as Mountain Man. 2012 brought a great new sharp look for the club with the introduction of new jackets designed by Jacqui Schofield (president) and Jude Little (secretary). Sign up with your email address to receive our e-newsletter and St Moritz updates.